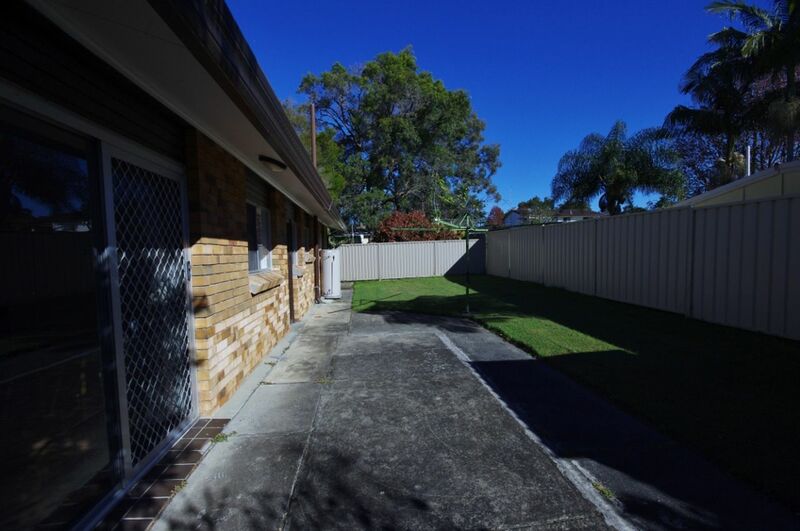 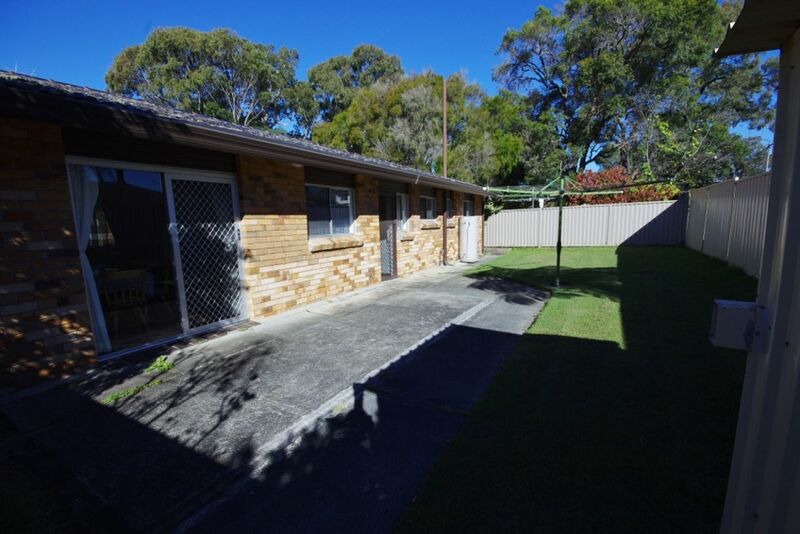 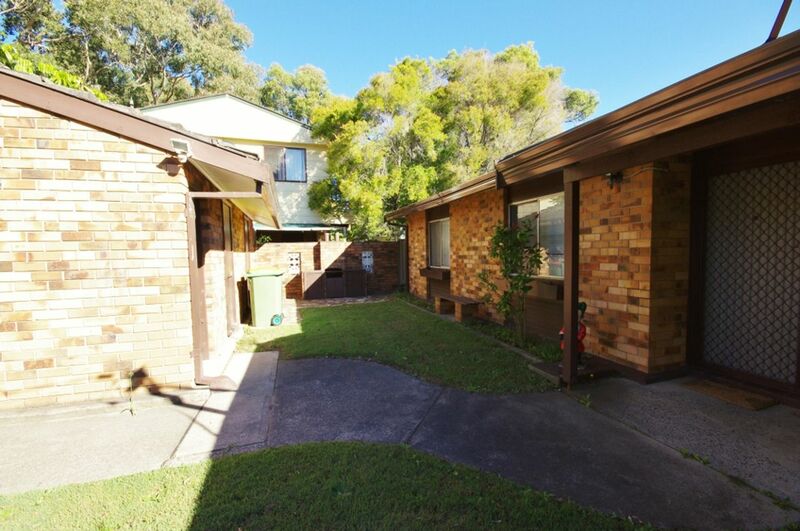 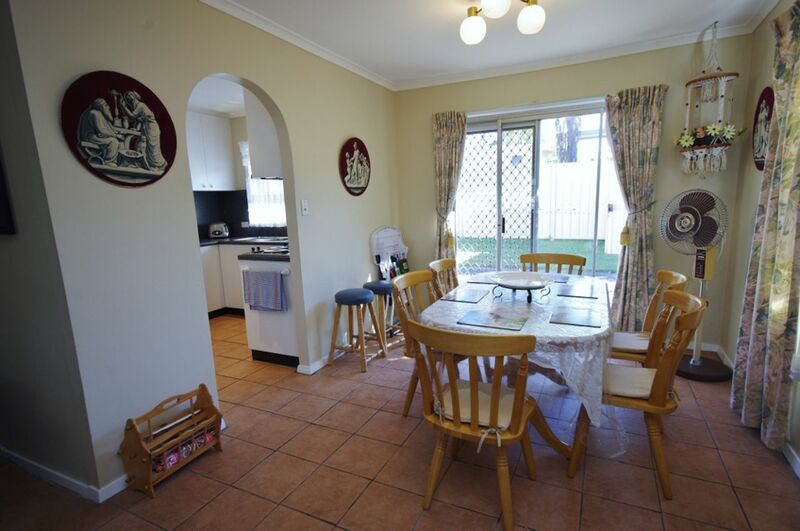 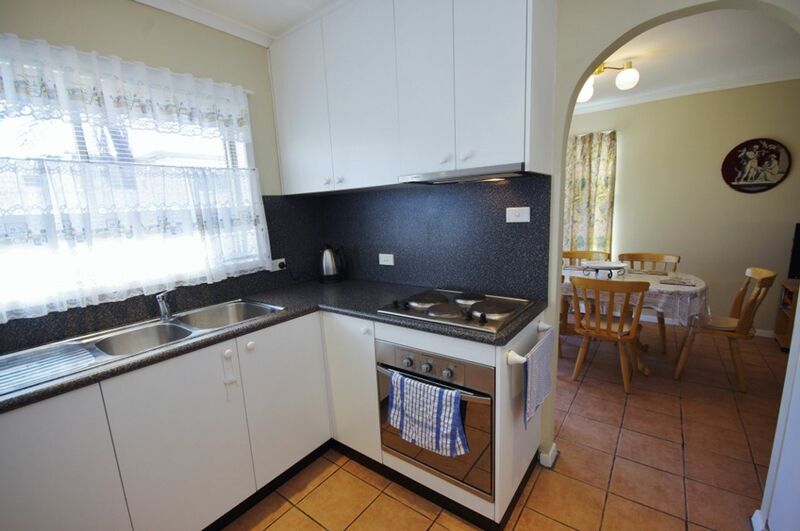 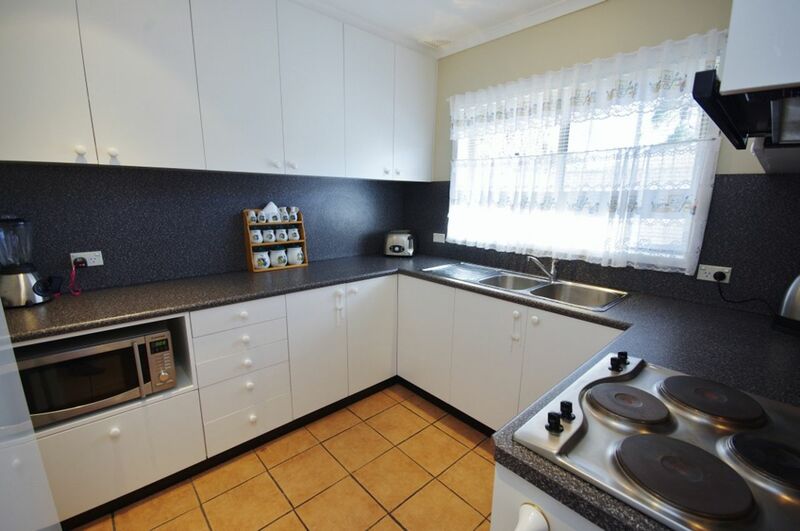 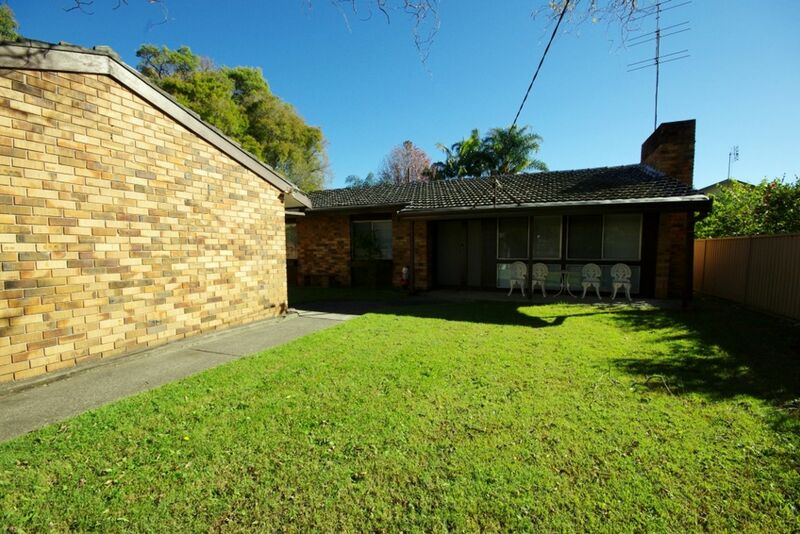 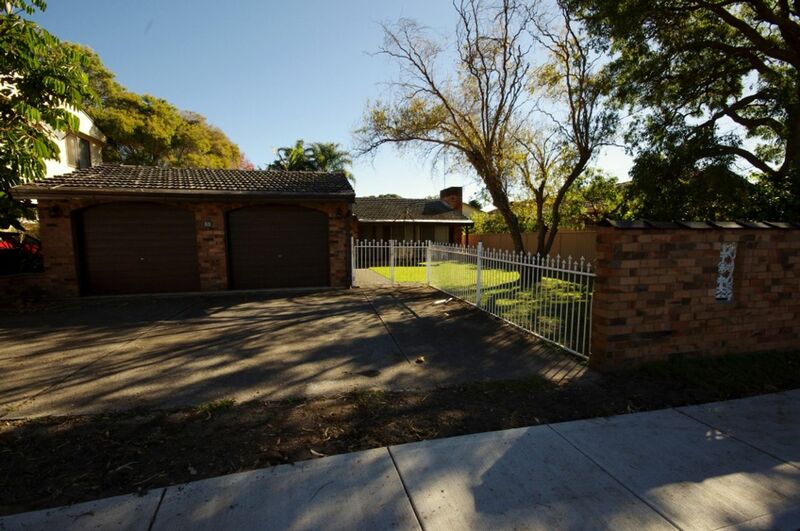 This 3 bedroom brick cottage is a short walk to the heart of Toukley. 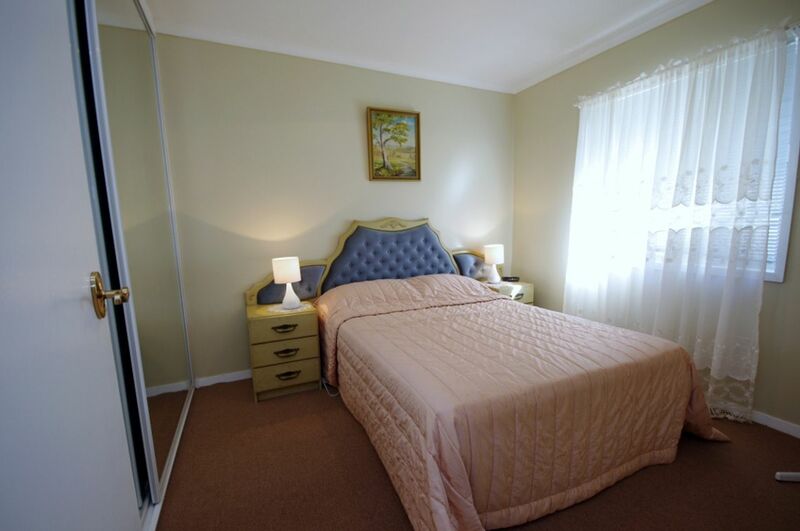 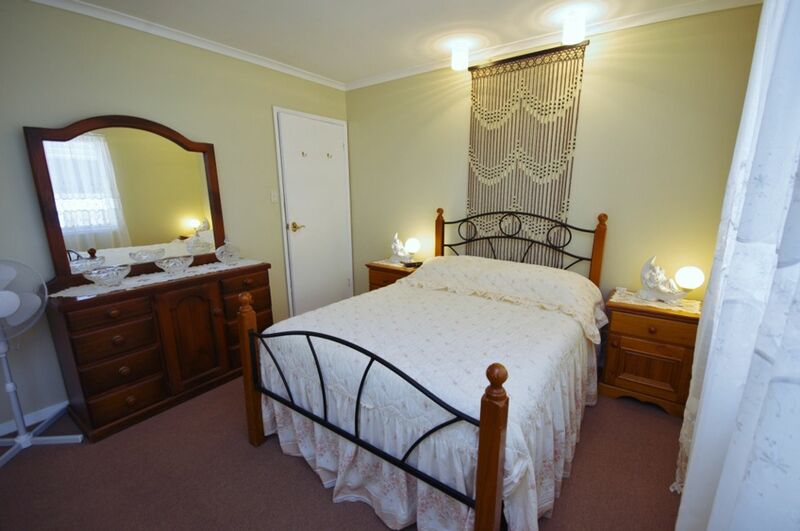 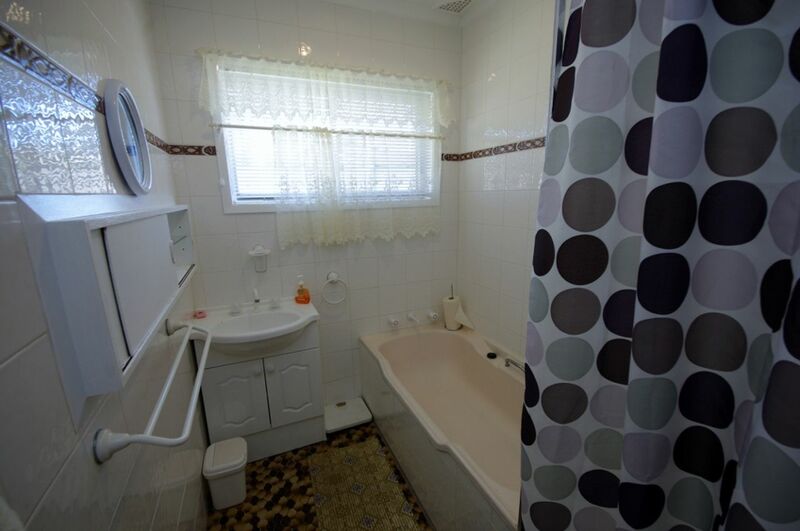 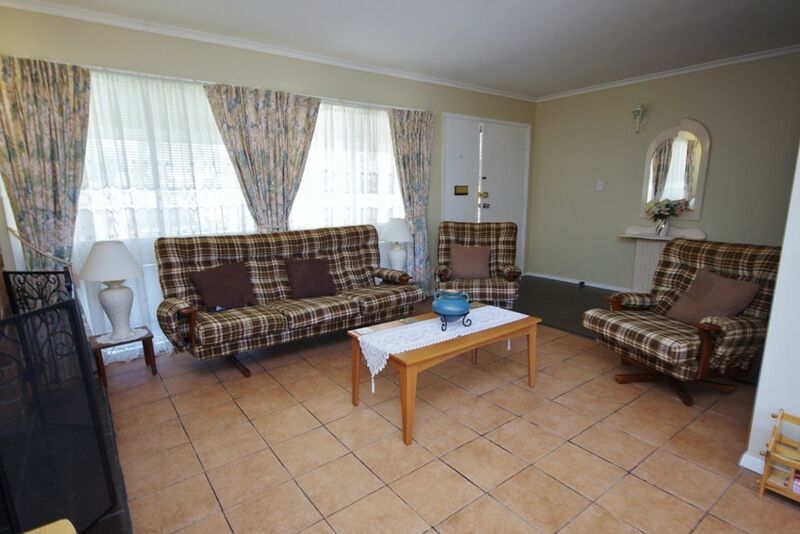 Located close to shops, golf course, lake and beaches. 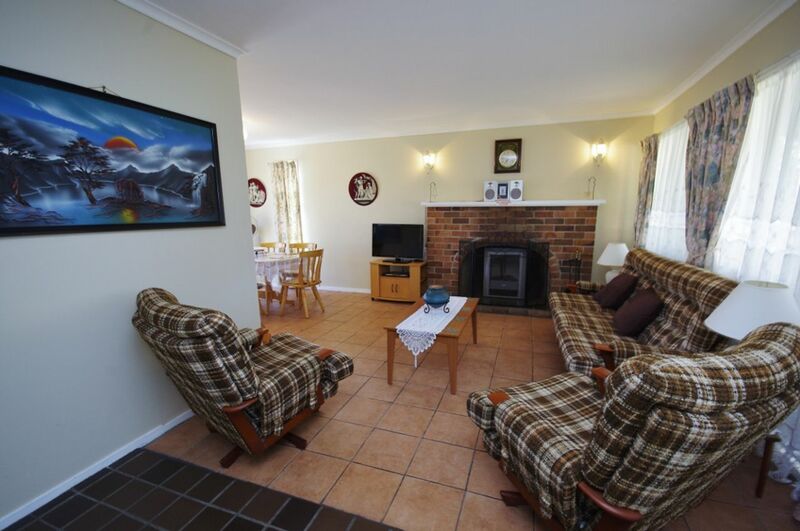 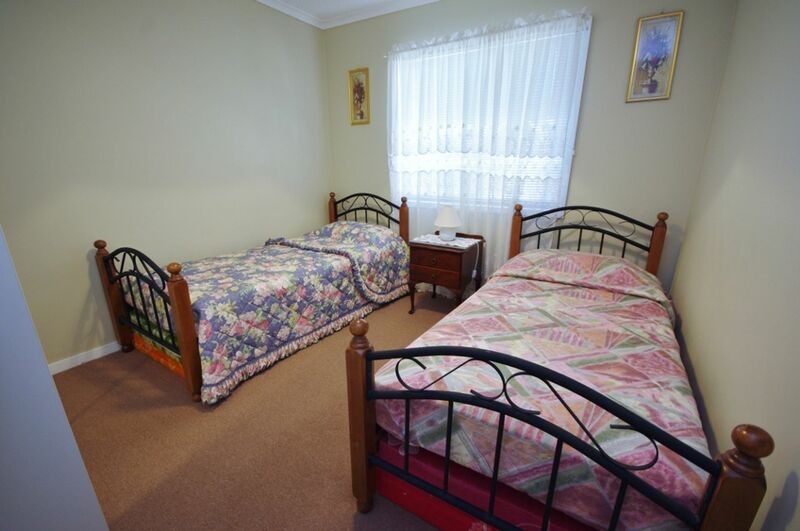 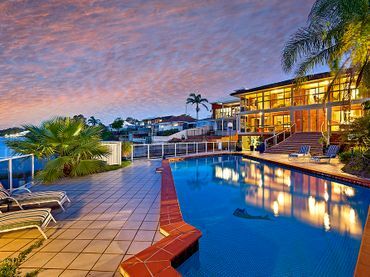 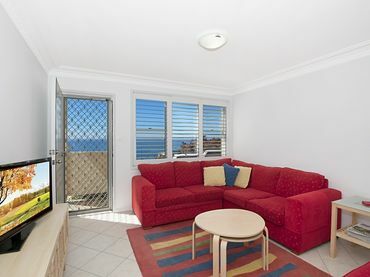 In a quiet location this property is perfect for a family getaway.